Call monitoring software is an important tool for businesses with a contact center. This software allows a company to track, observe, and evaluate the interactions between customer service associates and customers. Call center quality monitoring software can enable quality assurance to listen in on a customer interaction, either while it is happening or after the fact. The QA associate can then measure and metric the performance of the customer service representative and the level of the customer’s satisfaction with the interaction. This data can be used to provide feedback and training to customer service operatives. It can also provide customer data to help senior management understand issues, concerns, and frustrations that customers are facing. The leadership team will then be enabled to make better business decisions to address these concerns. Call center software solutions that incorporate call monitoring software are an important tool for quality assurance. Instead of relying on self-reported data from customer service representatives, a company can gather and analyze data impartially. Call monitoring software can also incentivize appropriate behavior from operators. Associates who are aware that they are being monitored are less likely to succumb to frustration or apathy during customer encounters. If there are associates who are not adequately representing the company, call monitoring software is an effective way to identify and address the problem. In addition to allowing companies to metric the performance of customer service representatives, call monitoring software can help provide a wealth of additional valuable information. Most call center quality monitoring software is effective at monitoring statistics such as length and frequency of calls, customer satisfaction, customer questions and concerns, and customer frustration points. Analysts can then convert this data to actionable findings to improve decision making. This may result in small impacts, like the decision to update product installation instructions because many customers express frustration with a lack of clarity. Or, there could be major impacts, such as identifying a new market for products or services based on the specific needs customers identified during interactions. Call monitoring is vital to the health and performance of a call center. Therefore, it’s crucial to choose the right partner to manage your call monitoring software. Evaluate Quality, founded by Sage Advantage, is one of the leading experts in the field of call center software solutions and call center quality monitoring software. Evaluate Quality’s product can be quickly and easily implemented in your contact center, providing you with near-immediate access to valuable metrics and data. Contact the experts at Evaluate Quality today to schedule a demonstration and learn more about their cutting edge call monitoring software product. 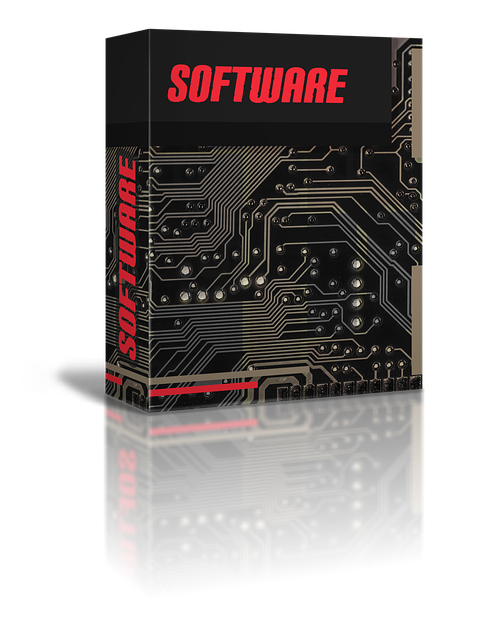 By scdwebmaster| 2017-10-02T22:56:46+00:00	September 7th, 2017|call monitoring software|Comments Off on Call monitoring software: Is it right for your business?